As we’re moving into the new year, we’re currently exploring which technologies will impact our lives in 2016. This week we're taking a look at the rapidly advancing sectors of artificial intelligence and computer generated environments, as well as the future of food; as breakthrough technological research is moving from the lab into our homes, workplaces and cities. A much debated topic, the advancement of AI is often cited as bringing unprecedented changes to society. “It's likely to be either the best or worst thing ever to happen to humanity, so there's huge value in getting it right”, cited Stephen Hawking. 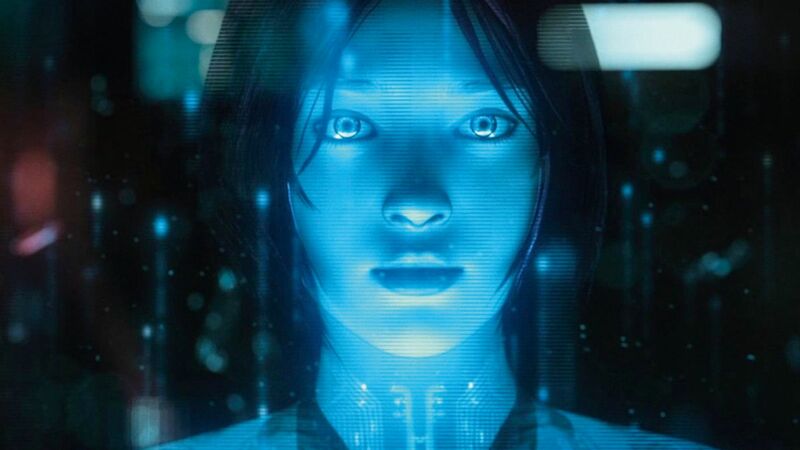 Where is AI headed in 2016? How will fields such as machine learning, smart robotics, and deep learning progress and impact our lives and business over the coming year? Additionally, virtual reality research has been building momentum over the past few years but will 2016 be the year we finally move into a virtual world? How will virtual reality change the way we communicate with our homes, communicate globally, and experience a new level of entertainment? 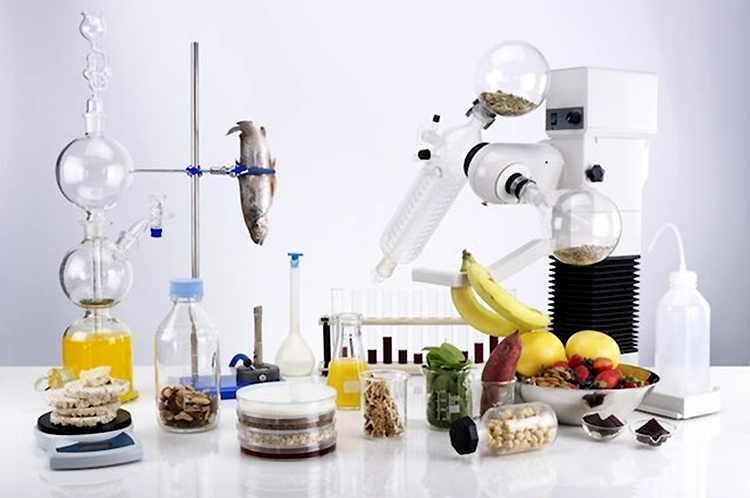 What are the most exciting food trends for 2016 as we continue to focus on sustainability, efficient production and managing increased demand for produce? 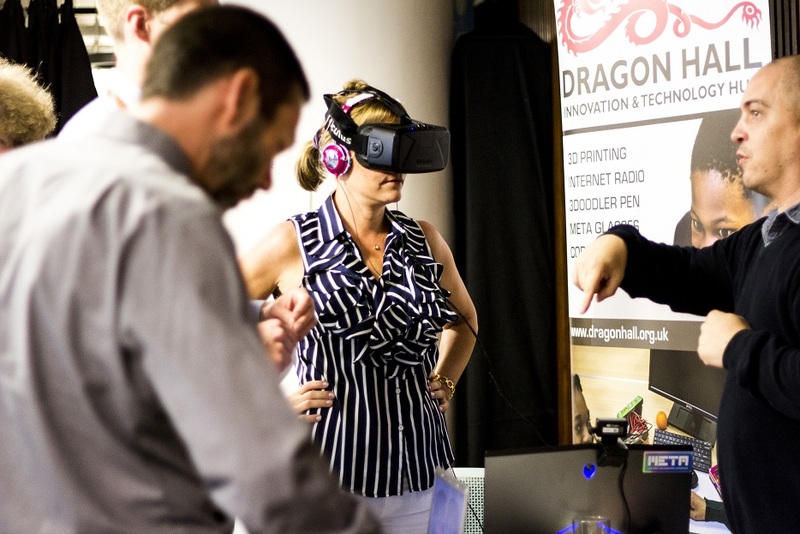 “Momentum has been building for years, but 2016 is the year that virtual reality will truly take off. Facebook-owned Oculus Rift, Sony’s PlayStation VR (formerly known as Project Morpheus) and HTC Vive headsets are all expected to go on full consumer sale within the first three months of the year, with Microsoft’s augmented reality headsetHoloLens’ developers kit set to follow shortly afterwards, meaning it’s going to be nigh-on impossible to avoid talk of immersive experiences and latency-induced nausea over the next 12 months. “An increasingly hot topic over the past six months, the rise of AI will continue into 2016 with a number of advances. Covering both large scale and mobile devices though personal assistance offerings such as Siri, Cortana and Google Now, we’ll see a number of advancements in this space, reducing need for human input for mundane daily tasks. Join the Virtual Assistant Summit in San Francisco on 28-29 January to find out how intelligent virtual agents will impact society and business in 2016! 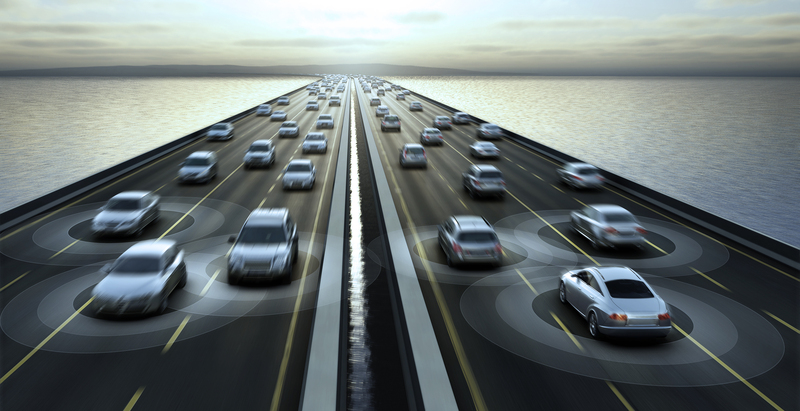 “Cars will be much more personalized in 2016, thanks to algorithms and context-aware software. Besides promoting easier and safer driving, this trend will manifest in applications that will answer queries and provide assistance in identifying the nearest parking place, the best place to have dinner and optimal routes.. This might sound similar to what our smartphones can do but it’s actually a big step beyond. Context awareness and learning algorithms will enable cars to differentiate between a work day - when getting to meetings on time and finding the closest parking lot or a valet are paramount - versus personal time, when we might be willing to make different choices. For instance, find a cheaper parking spot that minimizes walking time or locate your closest favorite restaurant. 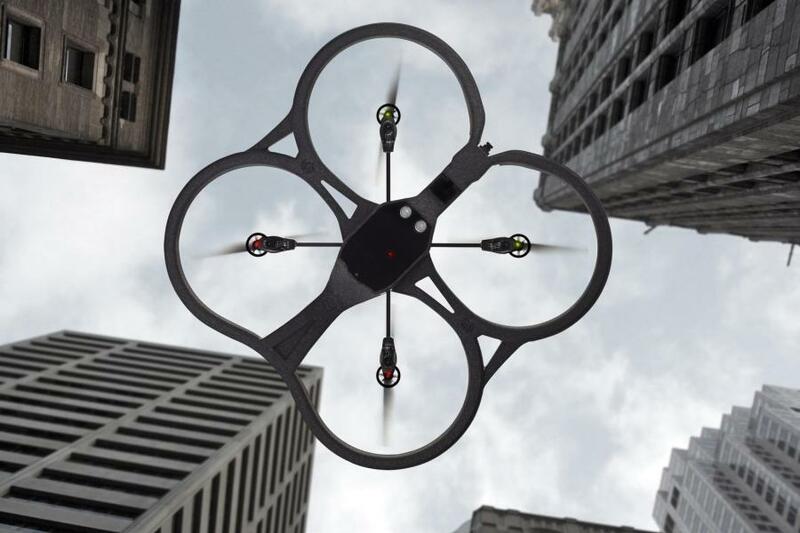 “2016 seems likely to be the year that autonomous drones finally, well, take off. The U.S. Federal Aviation Administration released regulations for registering drones at the end of 2015, and it is testing technology that could help automate air traffic control for automated vehicles. 2016 is going to be an exciting year for exponentially advancing and rapidly accelerating technologies. The real question is, what problems can we solve?